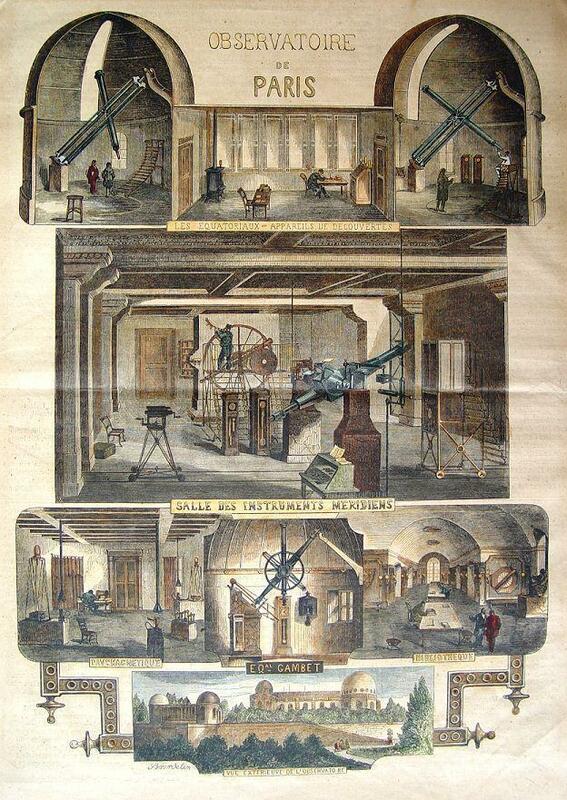 Collections d’Excellence (CollEx) in astronomy and astrophysics, associated with the Bibliothèque nationale de France. The Paris Observatory Library keeps historical collections from the Observatory and provides documentation and services to researchers. It is one of the most beautiful astronomical-astrophysical libraries in the world with a service entirely devoted to research. Its two core missions aims to provide researchers with the most complete and relevant documentation, to preserve and to enhance a 350-year-old heritage which still expands today. Although the library is mainly devoted to scientists at the Observatory, it is also accessible to the wider public: researchers from different fields of study, as well international researchers, students, school children and the general public are welcome and can attend its cultural and scientific events.